When someone tries to think of the stereotypical villain, many would first think of Lex Luthor, the amoral, super-genius arch nemesis of the Man of Steel. Luthor, like every other villain, gets his own issue for Villain’s Month, but for such a huge villain, expectations are high. 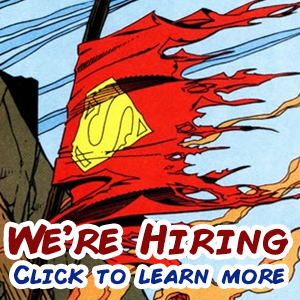 The comic itself is about a day in the life of Luthor, with Superman gone AWOL. While not ambitious, the comic is filled with the sadistic glee that should be ever-present when writing a Luthor story. Bermudez’ art unmistakably depicts Luthor, who can all too often look like a skinnier Bruce Willis (Here’s looking at you, Injustice). The art also goes along with the tonal shift in the story, as the sky’s color becomes a bit muddied when Luthor exposes his evil. This issue demonstrates the two sides of Luthor: his genius and his ruthlessness. While these sides aren’t mutually exclusive, it is nice to see the comic separate the personalities with a Tonal shift, for the sake of clarity. 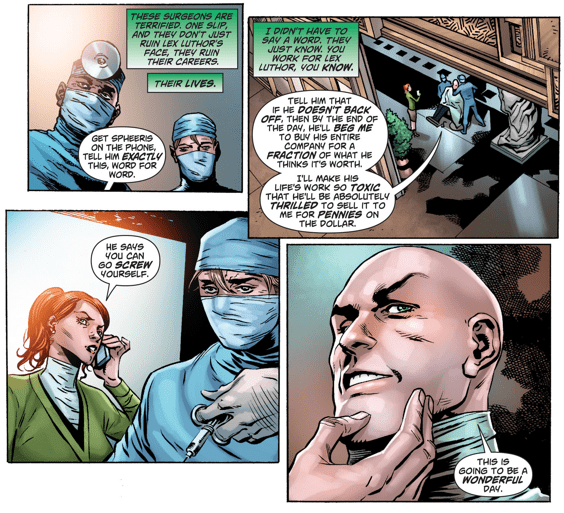 The comic contains an impeccable characterization of Luthor, both in business and in villainry. Even down to his dialogue, it’s a fantastic representation of the character, and writer Charles Soule obviously has a handle on the villain. If the success of a villain’s month comic is in characterizing a villain, Lex Luthor #1 succeeds with flying colors. 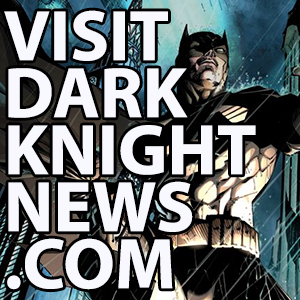 Unfortunately, the issue has little to do with the current timeline, which is apparently being reserved for Luthor’s appearance in “Forever Evil.” The issue really does only portray one day in Luthor’s life, and though it involves some nefarious deeds, it’s doubtful that these events will have any affect at all on Superman, Action Comics, or the “Forever Evil” storyline. 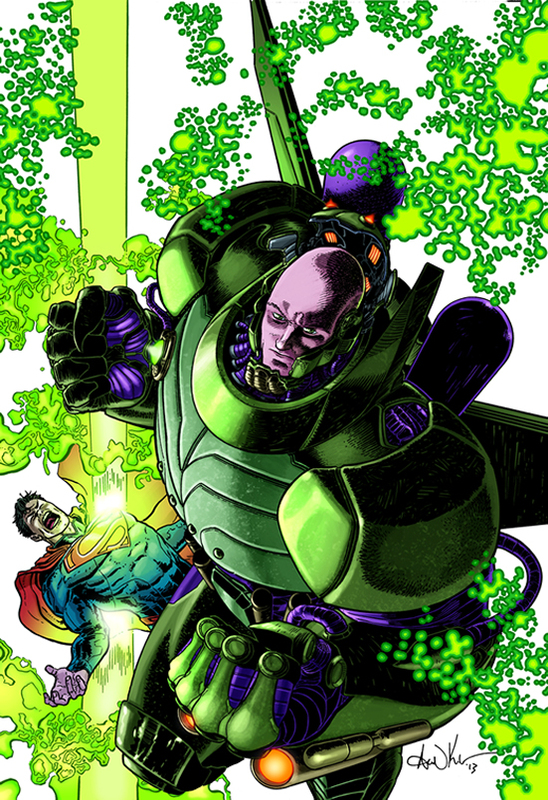 Lex Luthor and Brainiac have set the bar for Villain’s Month. The structuring, fantastic art, and fitting dialogue makes for a comic really is a great representation of what every Villain’s Month comic could be, even if the comic doesn’t change much in the DCU. The glee of being an evil mastermind is ever-present throughout the comic, and really sets a great tone that is very fitting for the character. Joseph Ulfsrud is a 21 year-old student at the University of Texas at Dallas, studying Game Design. 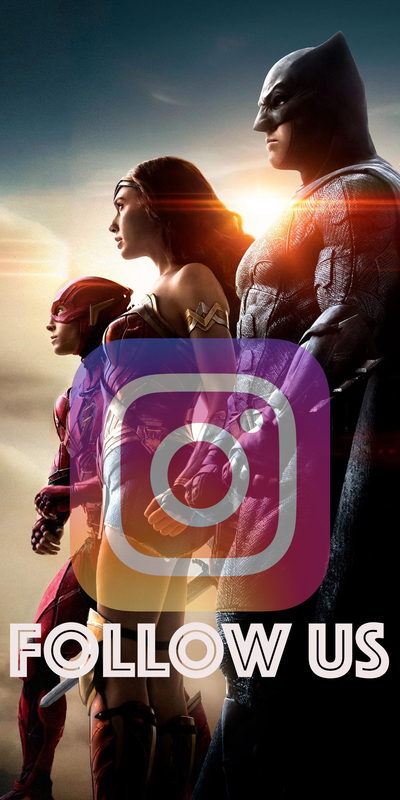 Likes: Comics, Games, Movies, Superman. Dislikes: Everything about Superior Spider Man.